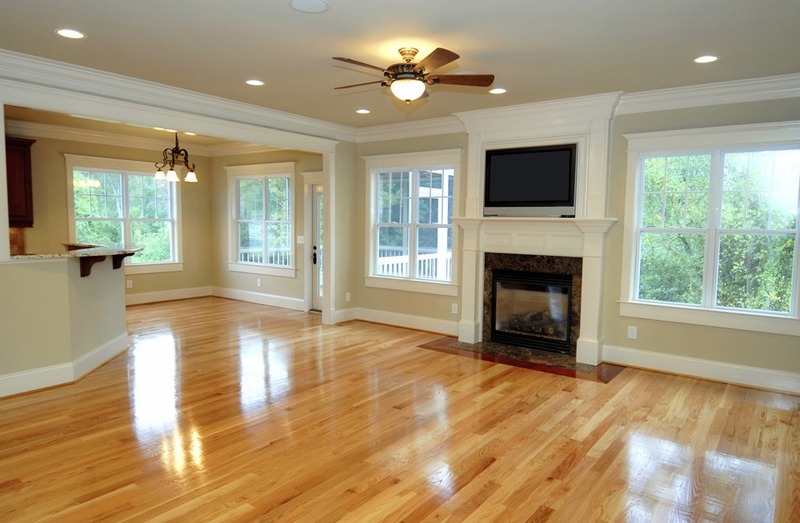 At Dan Hardwood Floors, we’re hardwood flooring craftsman that provide the finest choices in hardwood. Not only do we perform hardwood flooring installation, but we offer hardwood floor restoration services including custom sanding, custom staining, floor over concrete, and more! We’re the industry’s top leaders in hardwood floor care and believe that all damaged floors should be forever clean, refinished, and shining. With our design experience and expertise, you will feel safe and proud of your new hardwood floors once the job is complete.